Meet Paul and a locally owned, operated team with affordable window and door options. 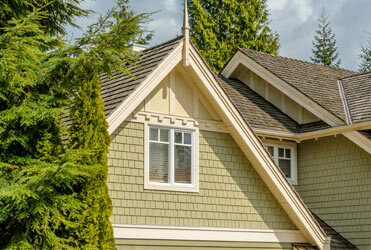 Paul and his team strive to bring custom window and door solutions to your valued property. Adding style to your home or business, our dedicated locally owned and operated company is able to meet specific tastes of custom windows and doors. Whether you’re in need of replacement windows or doors, we are always here to match your style. A convenient multi-step process allows our family to meet specific needs accurately and efficiently. 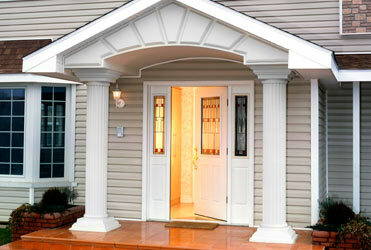 Custom windows and doors to meet your specific needs as a property owner. Our team is here to provide stylish fixtures that are efficient and intuitive. Affordable window and door options are made available through FREE estimates and financing options.